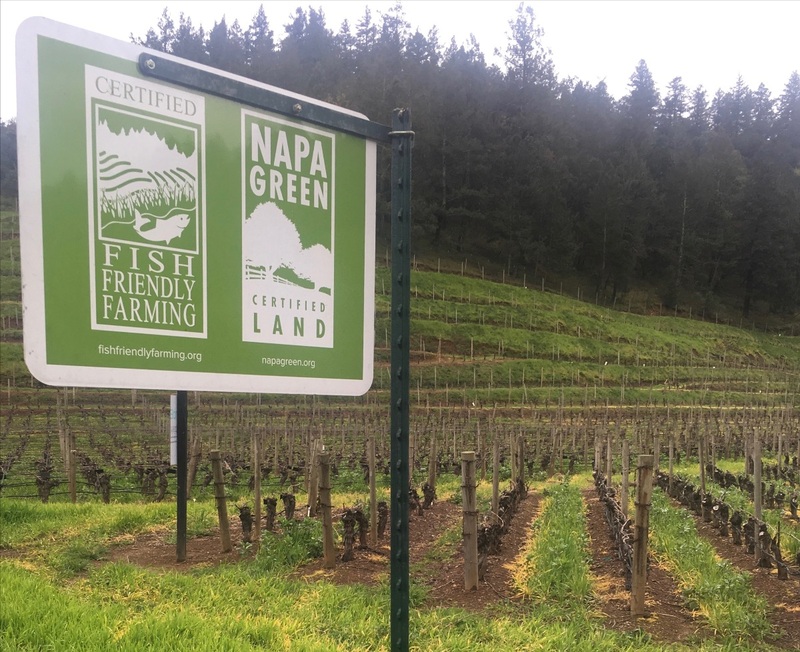 Last week the city of Napa extended the ban of the use of Roundup to all city properties. Now what about our county usage? In January 2019 the State of California listed glyphosate as a carcinogen. Can we continue to deem its usage as “green” and “sustainable”? The second of over 11,200 lawsuits went to trial, suing Monsanto and its parent company Bayer. 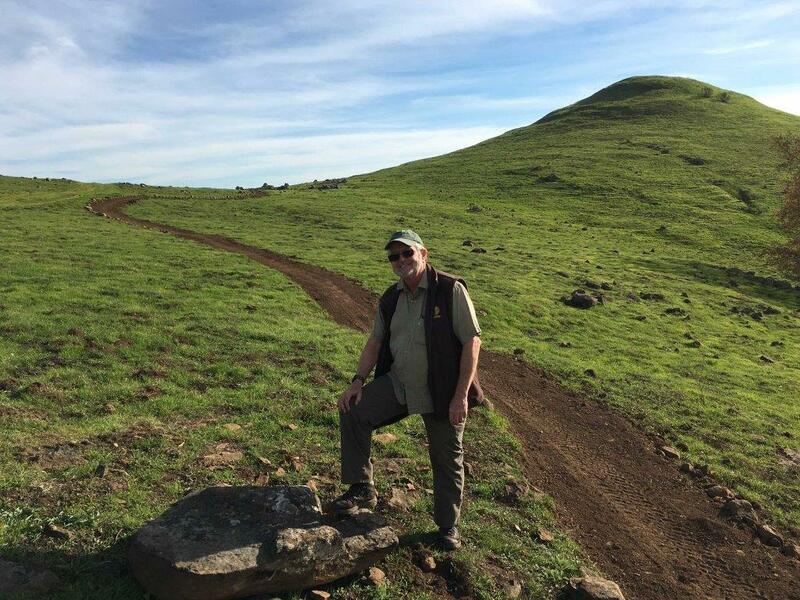 The federal jury ruled that Sonoma Edwin Hardeman’s non-Hodgkin’s lymphoma was in part caused by the glyphosate (Roundup) that he had been using on his land for years. The first trial awarded a public school groundskeeper over $80 million for causing his cancer. U.S. Judge Vince Chhabria is overseeing hundreds of Roundup lawsuits and has deemed Hardeman’s case and two others “bellwether trials.” Read more here and here. A University of Washington study found that the link between the use of glyphosate and developing Non-Hodgkin Lymphoma is stronger than previously reported. The use of glyphosate by licensed pesticide applicators increased their risk of this kind of cancer by 41%. Read more here. Glyphosate has been detected in every Napa Valley wine tested. Read more here and here. Despite the rise in scientific evidence that glyphosate is a carcinogen, use of the chemical has skyrocketed since its introduction in 1974. We will be doing a separate reporting about glyphosate usage in the County in a future issue. What makes Roundup so toxic? In a time when misinformation is weaponized, we went to a knowledgable source,Tony Norris, a California licensed Pest Control Advisor, to get some of the facts about glyphosate and why it is considered toxic. Read more here. One of the riskier (and at-risk) users of Roundup is the untrained home gardener. Do you use Roundup in your landscaping or vineyard? If not, what alternatives have you used? Have they been successful? Do you know what your gardener uses? Do you want the ban of glyphosate to be expanded county-wide? Let us know your thoughts here and we will share them in upcoming newsletters. Of the Hardeman trial: “What ends up happening is these start to be markers. I would expect that Monsanto is going to start thinking about ‘How much risk do we face here?’ if one jury after another is going to say ‘Yes.’”– Edward K. Cheng, Vanderbilt University law professor. New York Times.